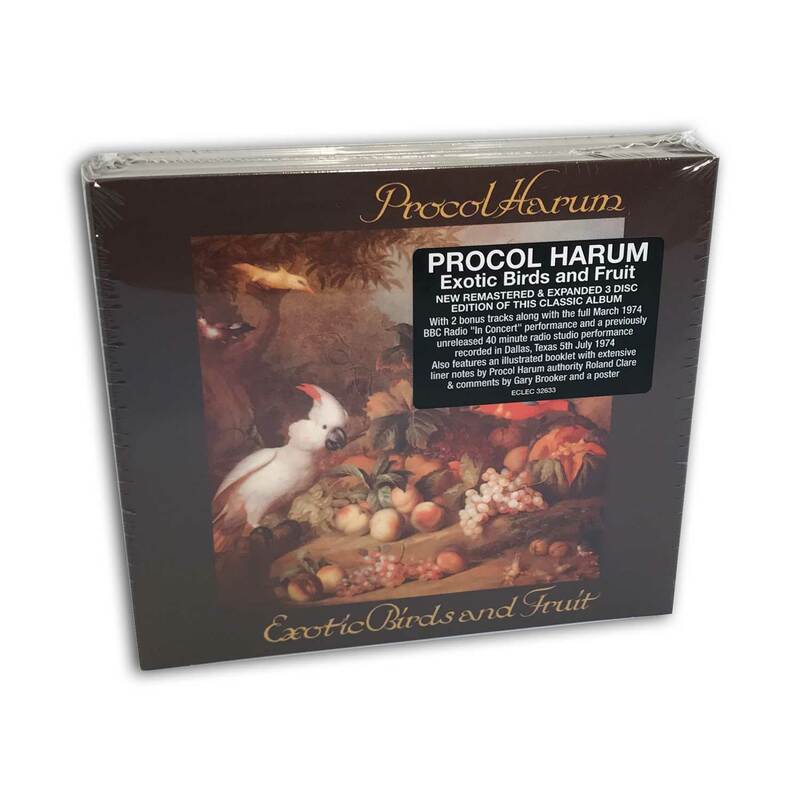 Esoteric Recordings are pleased to announce the release of an expanded 3CD edition of the acclaimed Procol Harum album “Exotic Birds And Fruit”. Released in April 1974, the album was the product of a series of recording sessions beset by power cuts, the result of industrial strife during the winter of 1973. 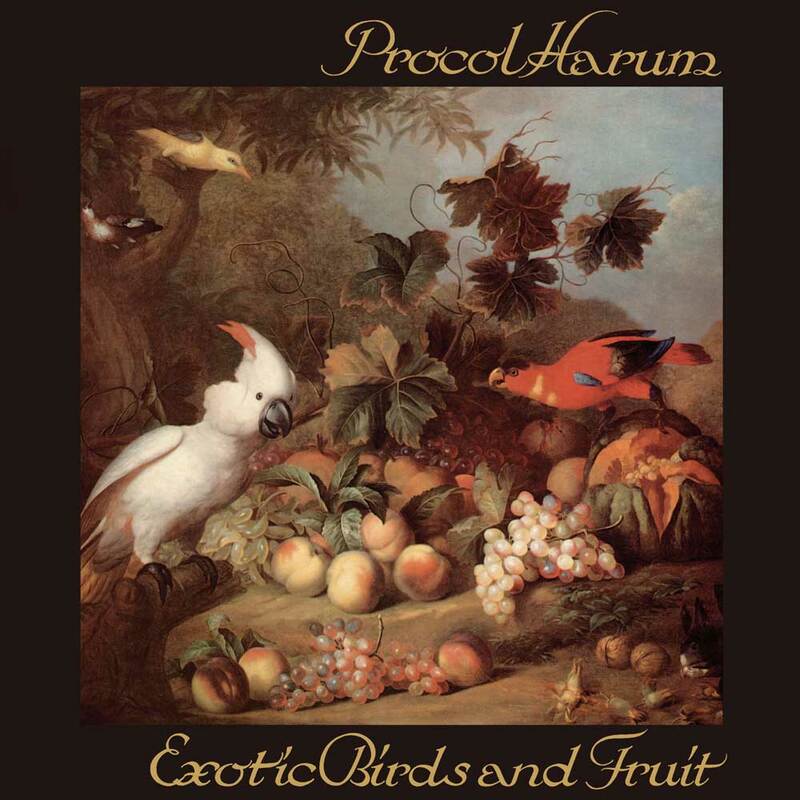 Despite having to work around these difficult conditions, “Exotic Birds and Fruit” would prove to be another fine collection of material written by Gary Brooker and lyricist Keith Reid, featuring such classic tracks as ‘Nothing But The Truth’, ‘As Strong As Samson’, ‘Beyond The Pale’, ‘Butterfly Boys’ and ‘The Idol’. The album would reveal the line-up of Gary Brooker, Alan Cartwright, Chris Copping, Mick Grabham and B.J. 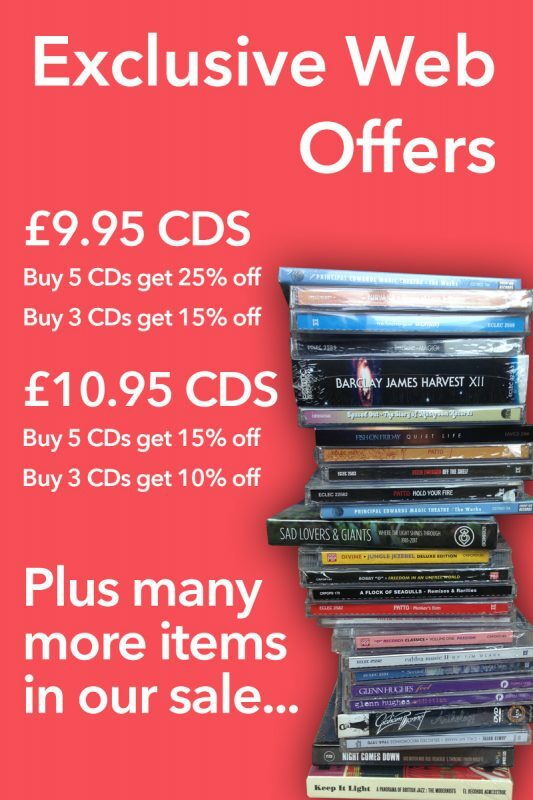 Wilson to be in fine, inspired form. This new expanded three CD edition of “Exotic Birds And Fruit” includes the original album (with two bonus tracks), along with two additional discs featuring the band’s entire performance for BBC Radio One’s In Concert show from March 1974 and a previously unreleased 65 minute live set recorded at January Sound Studios in Dallas on July 5th 1974 for KZEW FM. 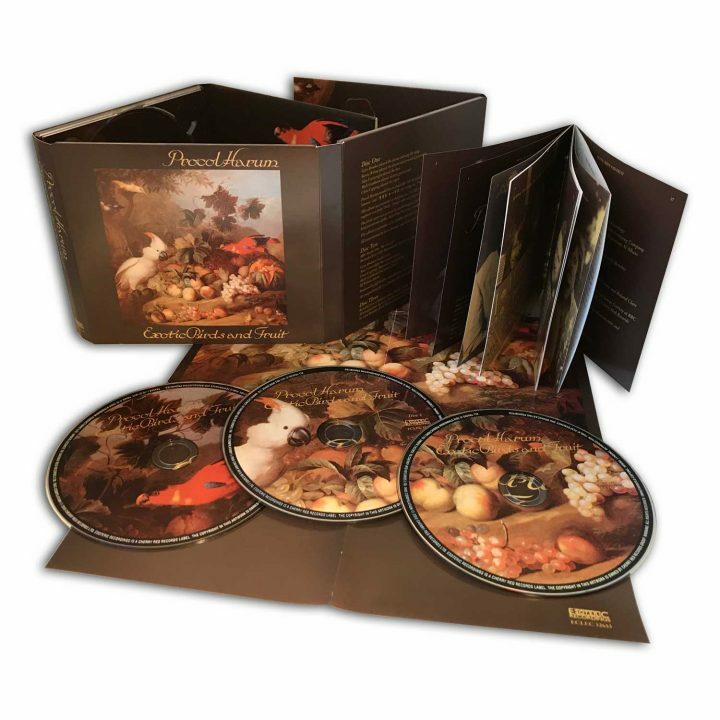 The release also includes a lavishly illustrated booklet featuring material from Gary Brooker’s personal archive and an essay by Procol Harum authority Roland Clare featuring comments from Gary Brooker.